Among the powerhouse stable’s huge prospective army for the Easter Monday highlight on April 22 is last season’s hero General Principle and top-weight The Storyteller. 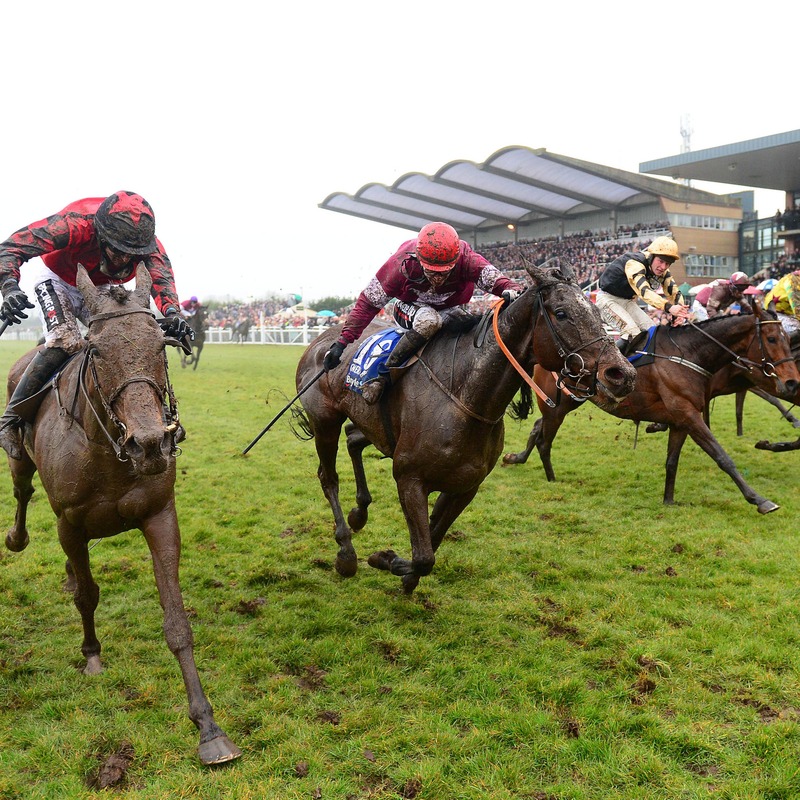 Delta Work, Dounikos, high-class mare Shattered Love and the hugely popular Tiger Roll have all been given the option – although the latter appears set to defend his crown in the Randox Health Grand National at Aintree on April 6. “We’ll hopefully have maybe 10 runners this year, and we’ll see what way we split them up between there and Aintree. “There are numerous Grade One winners, Cheltenham Festival winners and plenty of exciting novices among the entries. We are particularly delighted with the strong overseas entry up from four last year to 19 this year.